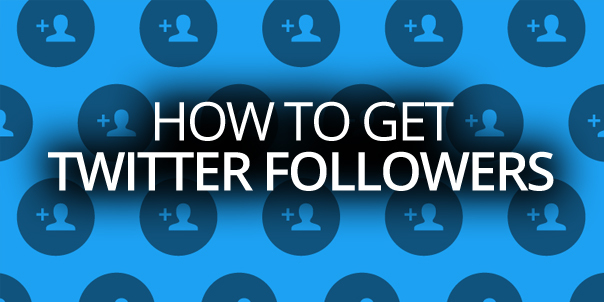 Struggling to figure out how to get Twitter followers? You’re not alone. If you’re just starting out on Twitter, then it’s easy to get overwhelmed. After all, there are a lot of articles promising tips and tricks to get more followers. The problem? Most of them were written years ago. We understand your dilemma, so we decided to write our own list of five proven tactics for how to get Twitter followers in 2018—the right way. Researchers at Rutger University found that “information” users or people who engaged in information-sharing got 2x more followers than users who posted social media updates about themselves. Roy Povarchik also introduced the concept of Twitter Greatness to getting more followers. 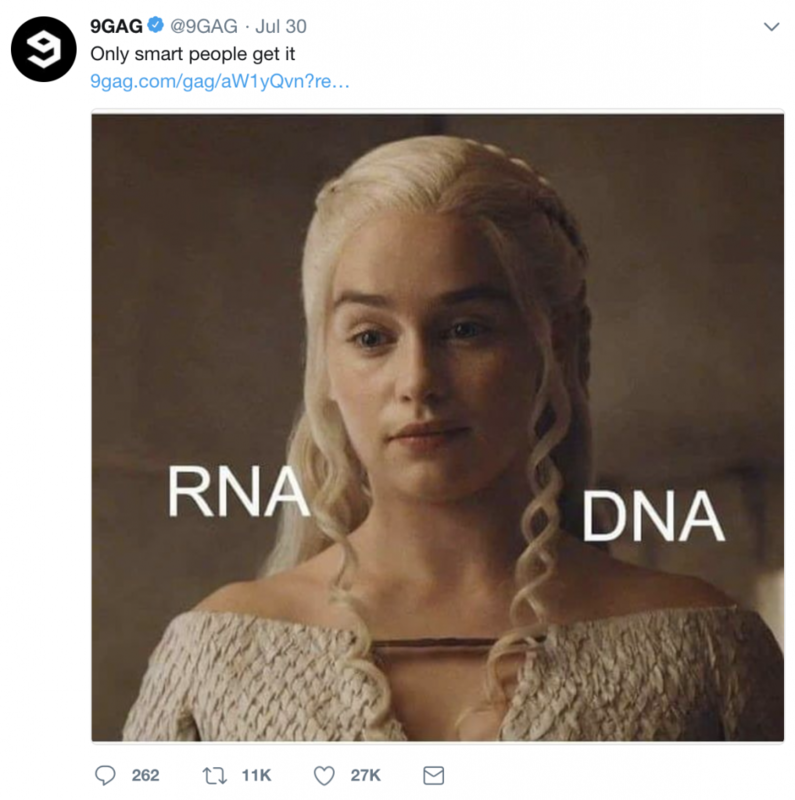 According to him, Twitter users who amassed a large following like Pewdiepie (15.7 million followers), Taylor Swift (83 million followers), Ellen Degeneres (75 million followers) achieved “Twitter greatness” because the act of creating set them apart. Since they were creators and doers who had their own show, created their own vlog or music—they were the news itself—which makes them the subject of tweets and more likely to get followers. But how can a normal person achieve Twitter greatness? You might not get millions of followers, but you can gain your first few by writing guest posts on authoritative sites. 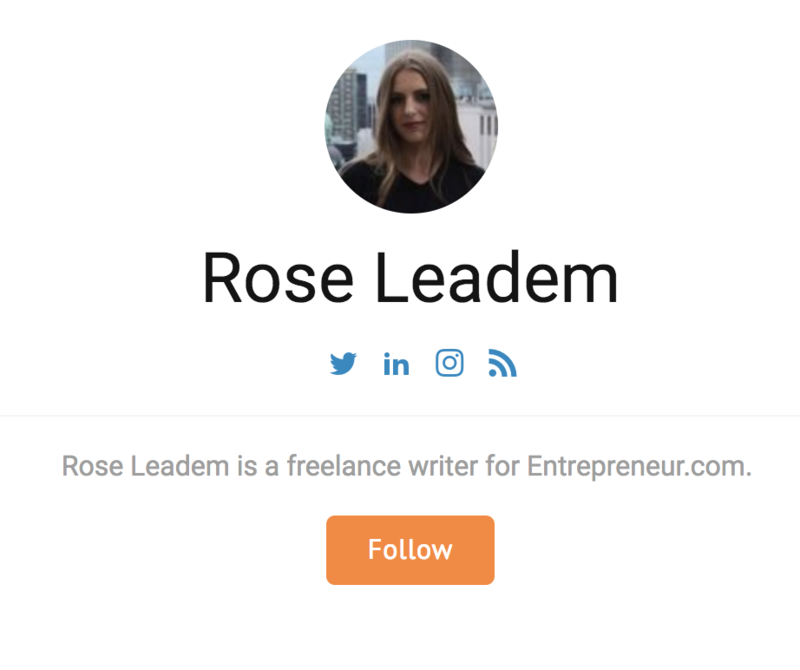 Let’s say, you’re an entrepreneur, a guest post on Entrepreneur, Forbes and Business Insider can get you a sea of new followers. You can also start your own blog or Youtube channel to get more people to know about you and become interested in your brand. A lot of articles tell you that to create shareable content you have to elicit an emotional response from readers like make them laugh, smile or feel motivated. Then they leave it up to you to figure out how to do this yourself. But don’t worry, we’ve got you covered. A study by researchers at UCLA found that the “buzzworthy” content that we like to share is associated with a neurological component in our the brain. People like to share content that is useful and relevant to them. This is why tweets about life hacks, tips or expert advice get read and shared by your followers and attract potential followers. It shouldn’t shock you to learn that tweets and entertaining pieces of content attract a lot of followers. People like a good laugh after a long day of work, and followers feel the urge to share positive experiences with their network. Inspirational content attracts a lot of people. We love tweets that encourage us to pursue our dreams and live the best version of ourselves. Simon Sinek is an author and motivational speaker. He has amassed 468 thousand followers through some of his books, like Start With Why and Leaders Eat Last, and by inspiring leaders through tweets with inspirational tidbits. Another study found that shareable content is also linked to surprises. We stop scrolling down once a surprise is strong enough because it triggers our mind to stop, freeze, think and share. Surprises are also associated with memory. We remember things and words that blow us away. That said—how do you create posts that Twitter users like to share? Have a purpose – Think about the tweet’s relevance to its readers. Will it make them laugh? Will it inspire or entertain them? 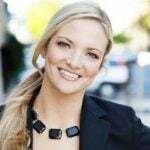 Evoke emotions – Eliciting positive emotions like happiness and laughter work best. People want to feel good so if your post is super funny, you can expect it to get a lot of shares. Opt for short and concise posts – Twitter CEO Jack Dorsey announced that Twitter’s 280 character limit increased engagement without increasing the average tweet length. This is because people prefer to skim and read digestible posts. Surprise readers – Give them an interesting fact once in a while or share surprising information. Obviously, you’ll still need to experiment to find out what works and what doesn’t, but these tips can steer you in the right direction. Obviously, if you want to engage with current followers and attract new ones, then you have to tweet often. But how many tweets should you post per day? Social Bakers studied Twitter and aggregated a random sample of 11,000 tweets from top brands. 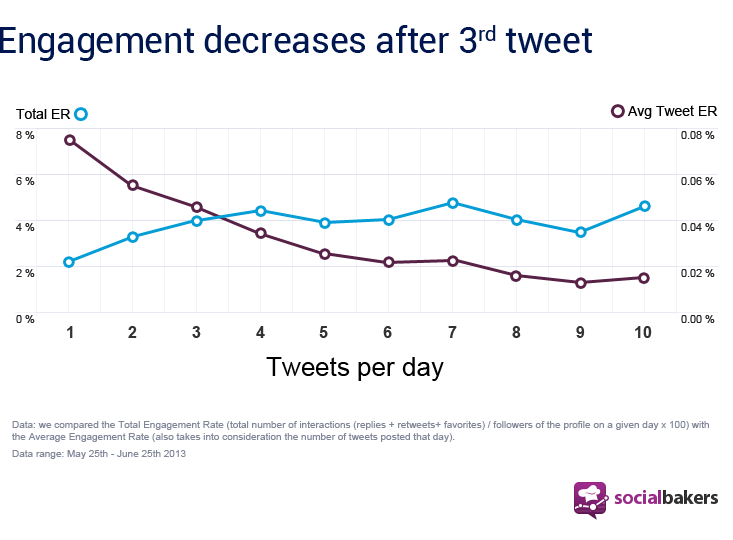 The results found that brands start getting engagement after three tweets per day. In the image above, average engagement rate measures total engagement divided by the number of tweets posted on a given day. Total engagement rate is defined as the total number of interactions like replies, favorites and retweets. 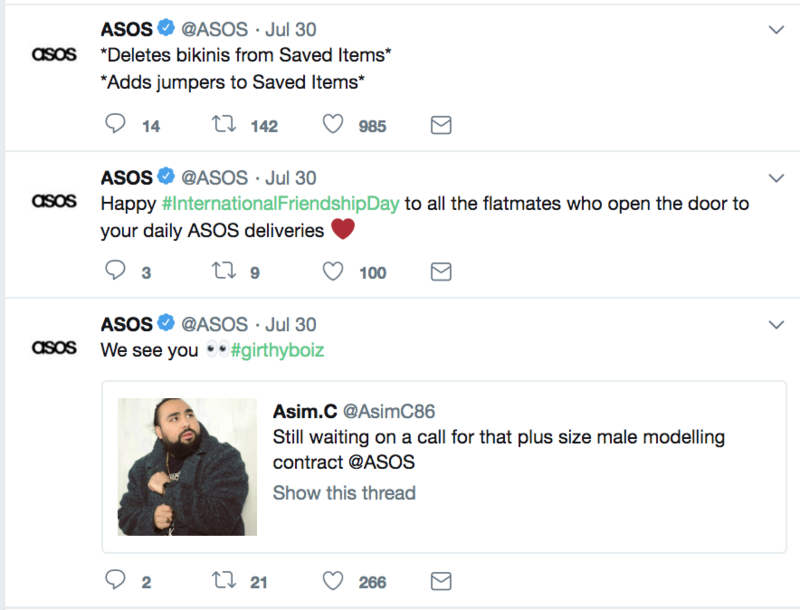 Brands like ASOS tweet about three times per day. Three tweets isn’t a lot, considering that one tweet is about 280 characters or less. But is three the magic number for Twitter posting frequency? Or do you post more? 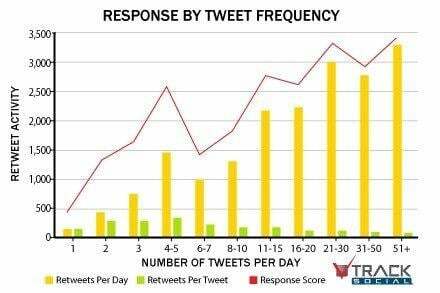 Track Social found that response per tweet peaks at five, and then gradually decreases. So if you want to tweet less and get the most value for every tweet, then post about five times per day. If you can post 30 times per day, then go for it. 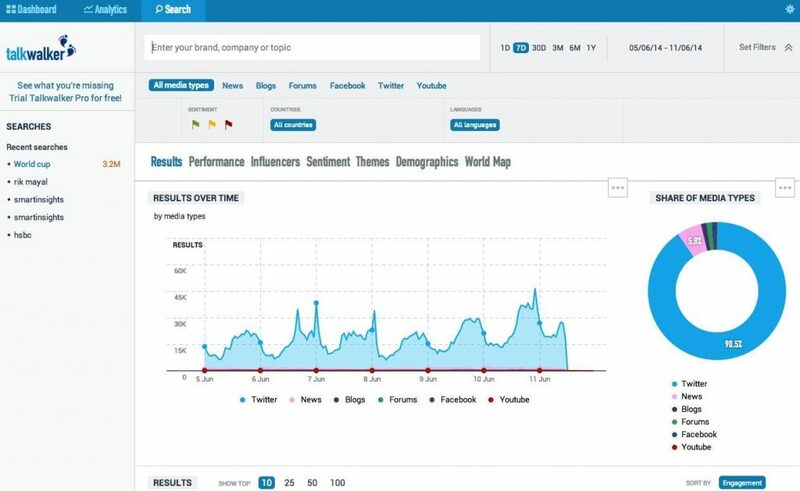 Track Social found that if you want to get the greatest amount of interactions with your audience, then you should tweet more to get better results. Basically, there’s no magic formula for how often you should post. But to stay on the safe side, you should adhere to 5 tweets per day to get the most value out of every tweet you send. We don’t all have the time to tweet 30+ per day, but if you can, why not? The more the merrier! A lot of blog posts on increasing Twitter followers talk about targeting your target audience. For example, if you’re a fashion guru, then you should target Twitter users who are also interested in fashion. Not only are they more likely to follow your posts, but they’ll also be more engaged with your content in the long-run. Ok, targeting is great. But how do you attract your target followers? A good tip is to find Twitter lists and engage with communities. For example, if you want to engage with marketers, you can find users who post with the hashtags like #b2bmarketer. 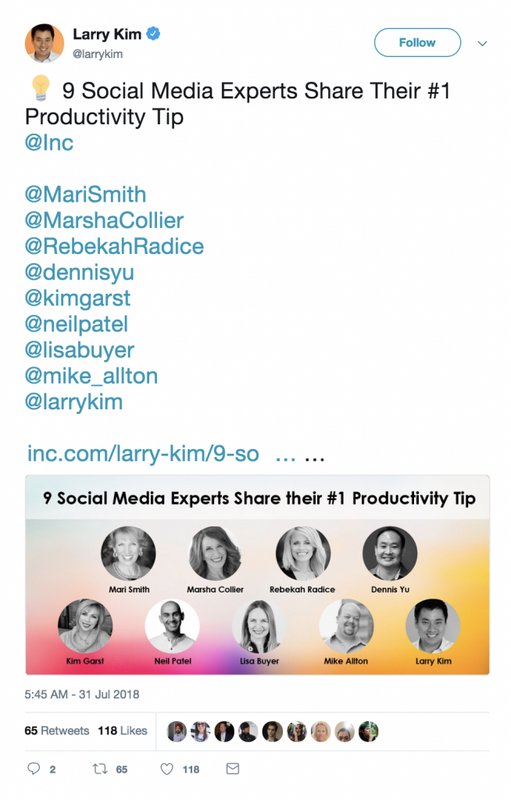 You can also find people talking about twitter marketing on Twitter’s lists. Simply visit Google and type ‘site:twitter.com,’ followed by the industry you’re looking for in quotation marks. 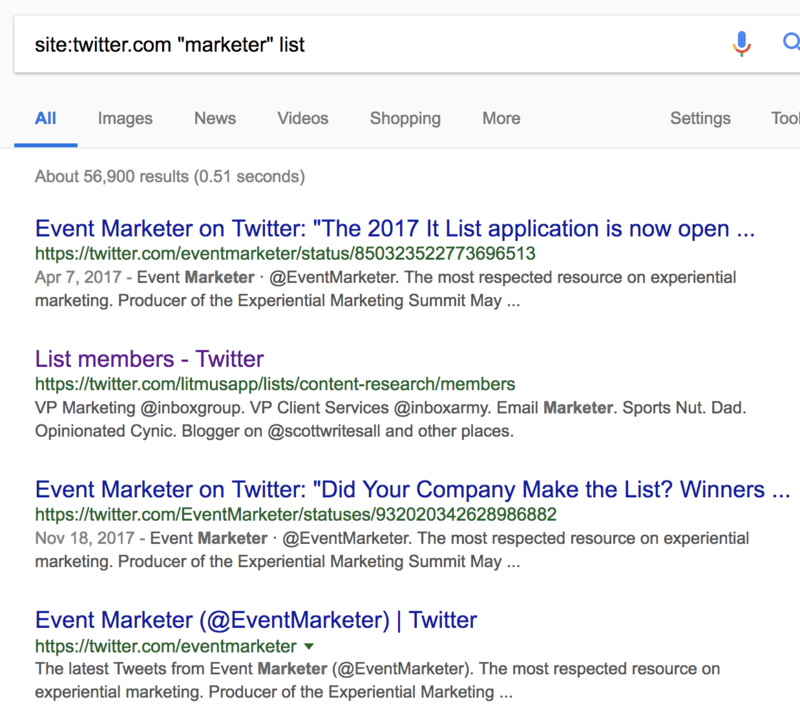 Once you’ve clicked a list, you should find users interested in marketing too, which makes it a great place to find users you can target. 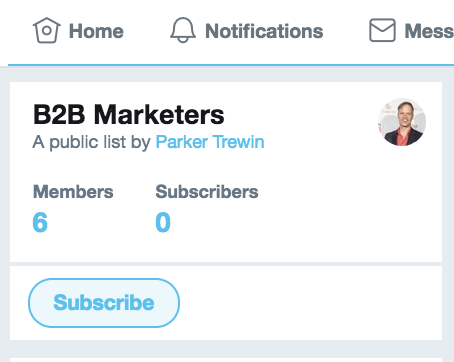 After that, you can subscribe to these lists to keep track of updates or follow and connect with influencers and users. You can start conversations and build relationships by replying to Tweets and sharing your own unique opinions. You can also use Talkwalker to keep track of hashtags. This gives you an accurate overview of a hashtags’ performance and brand mentions. You can also keep track of discussions on online news sites, blogs, and forums that are relevant to your brand or industry. Last but not least, if you want to get Twitter followers, consider working with a company that specializes in organic Twitter growth. 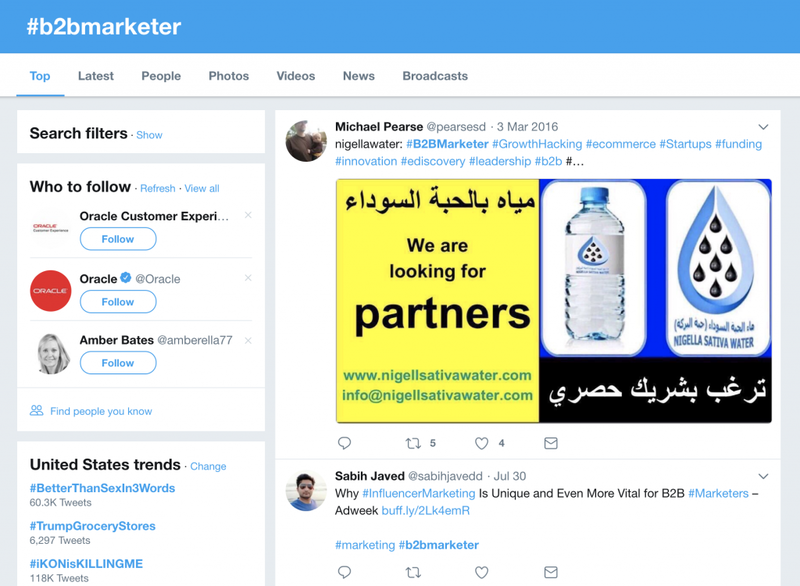 For example, TweSocial is a company that uses a variety of tactics to help you grow a targeted audience of followers that not only follow you, but engage with your Tweets as well. A lot of influencers and brands resort to buying fake Twitter followers in hopes of making their accounts look more legit. But with a service like TweSocial, you’re getting real followers without putting your account at risk of being banned, or losing all your followers when Twitter scrubs your account. Tweet Often – If you want to engage with current followers and attract new followers, then post more to increase the opportunities for them to engage with your content. If you want to get the most value for your tweets, then post 5 times per day. If you can post more, then go for it! Be an Informer – Followers aren’t attracted to tweets about the mundane details of your life. Instead, they want to follow creators and people who put out their own unique content. So, post vlogs, blogs and videos. If you want to be seen as an expert or guru in a professional niche, then target publications with a high domain authority. 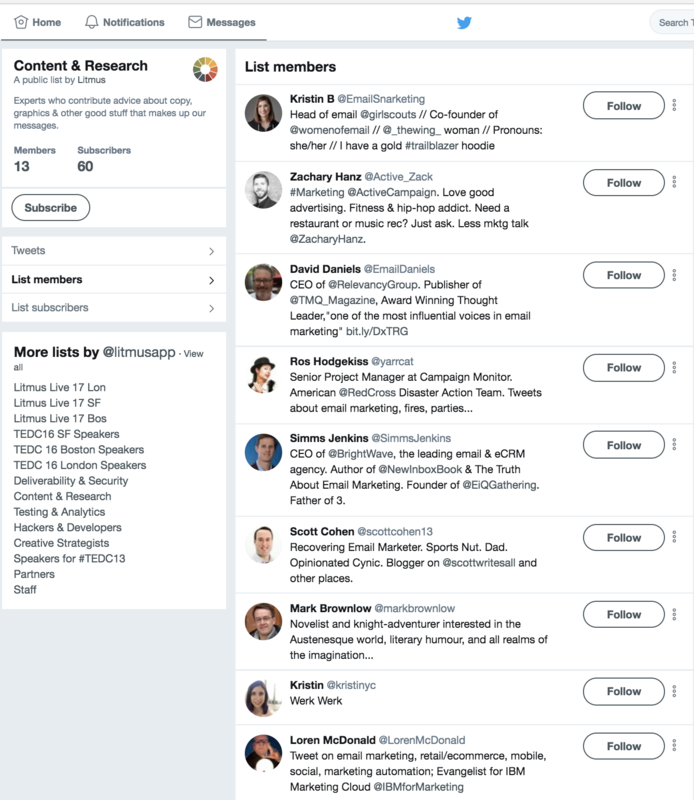 Explore and Join Lists – If you want to engage with a specific group of people, say fashion lovers or B2B marketers, then join lists on Twitter. 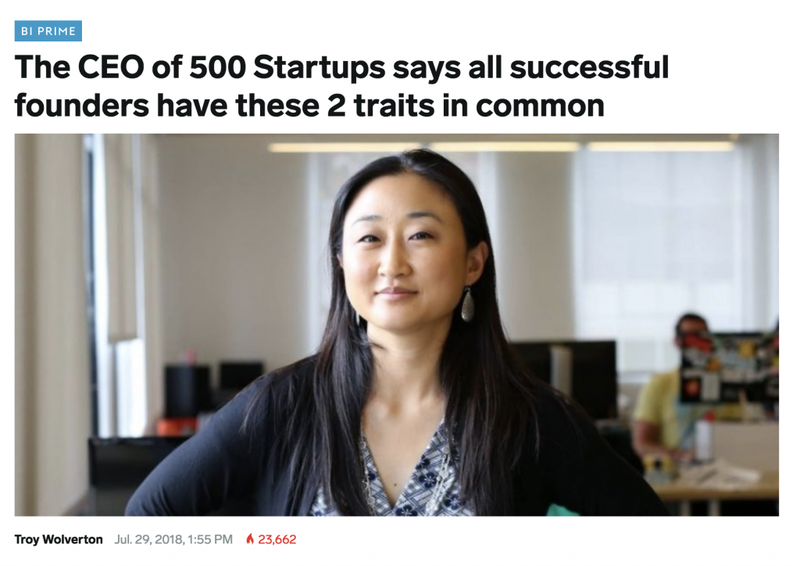 Then, follow and connect with your target audience. Create shareable content – Users love to see entertaining, useful and inspirational content. But you’ll have to trigger the element of surprise, to make them stop, stare and share. Leave it to the pros – Learning how to get Twitter followers requires a bit of a learning curve and a lot of trial and error. Save yourself the time and effort by outsourcing Twitter growth to a company like TweSocial. It’s still possible to grow a Twitter following in 2018. But relying on outdated tactics from a decade ago won’t get you there. Use the five tips and techniques in this guide and watch your follower account soar. Fiona I am a writer by day and a reader at night. I get a kick out of people reading and enjoying my stuff. I hope people feel the same when I read theirs.